A trip to Las Vegas usually means hitting the blackjack tables or trying your luck with the slot machines. 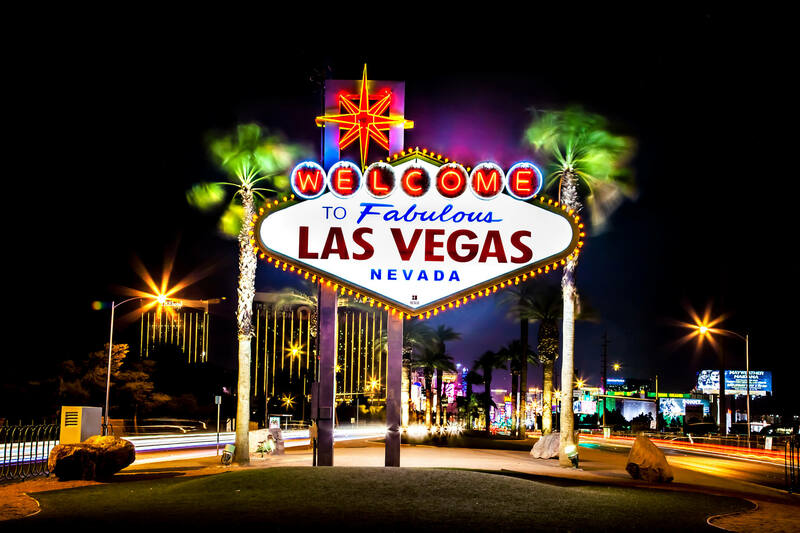 But you might be surprised to know there’s a lot more to Sin City than just gambling. From shows to outdoor activities to some great museums, Las Vegas has a wealth of fun things to do that won’t leave your pocketbook empty. Check out some of these fun, non-casino options for your next Vegas getaway.